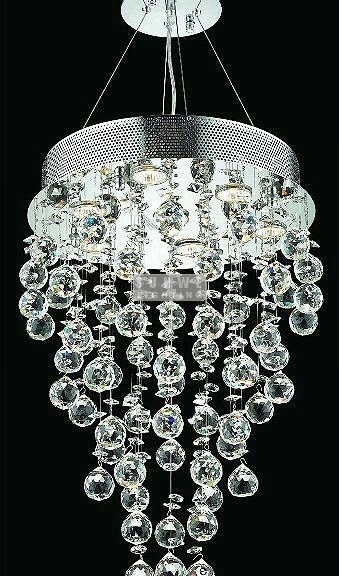 Please follow up the following steps ,it can help you find the suitable chandelier. 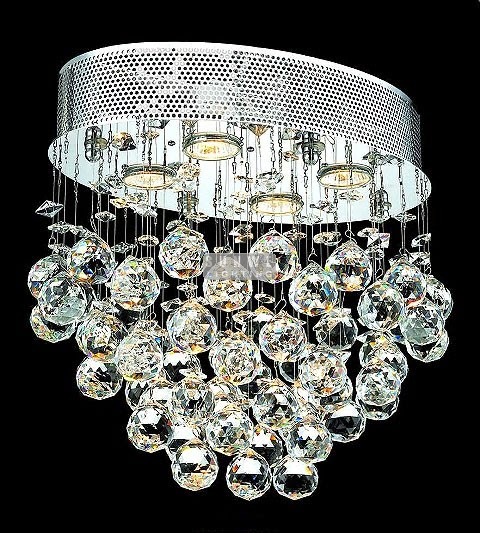 There is an easy method to deciding how small or large the chandelier should be based on the size of the room you are putting it in. Measure the room’s length and width. Take the two numbers you have and add them together. For instance, if one wall is 20 feet long and the other is 15 feet, you have a total of 35 feet. If it is not even, say 14 1/2 feet, round it up to the nearest foot. Take your total and change it to inches, which in this case would be 35 inches. Do not convert the actual feet into inches. 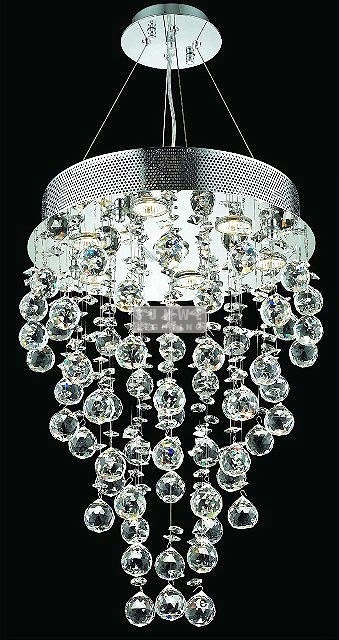 This means that for a room that is 15 feet by 30 feet, you need a chandelier with a base of 35 inches in diameter. Adding or subtracting an inch or two should be okay, but be careful not to adjust it too much.